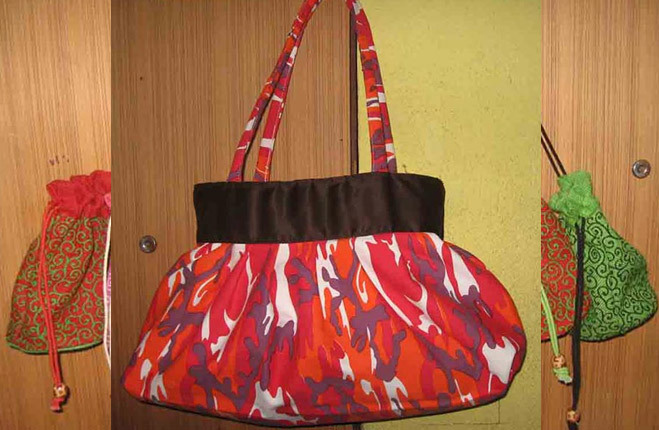 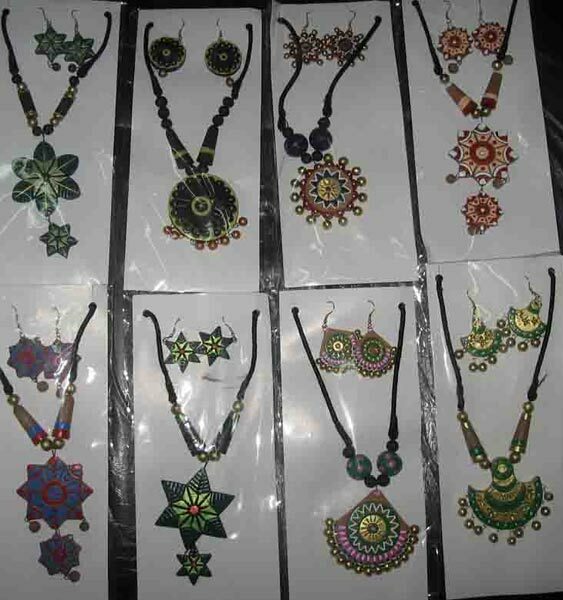 We make available fresh designs and exclusive patterns of Terracotta Jewellery all over the country and abroad. 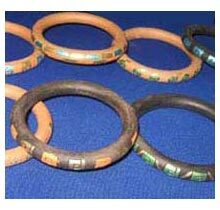 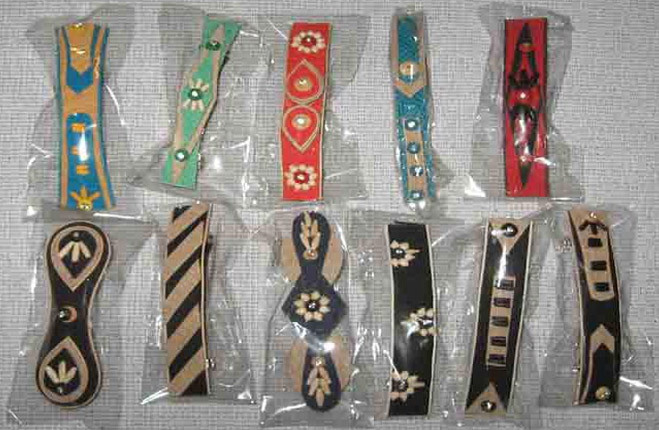 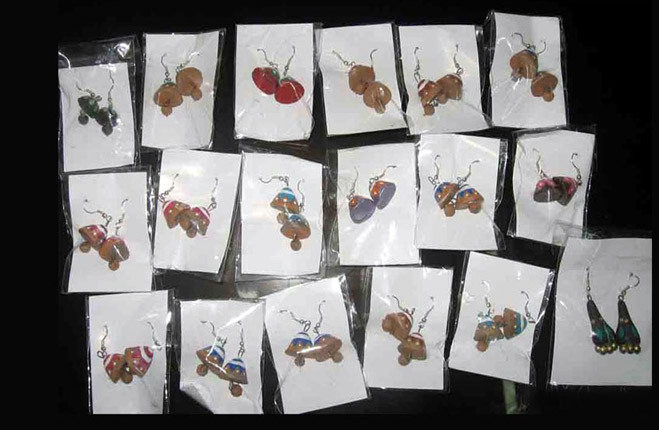 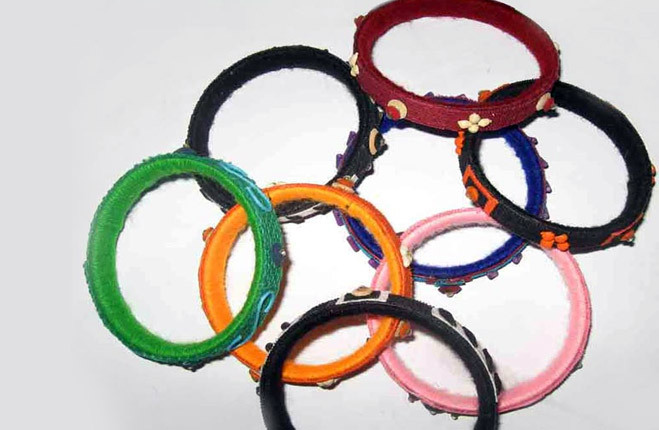 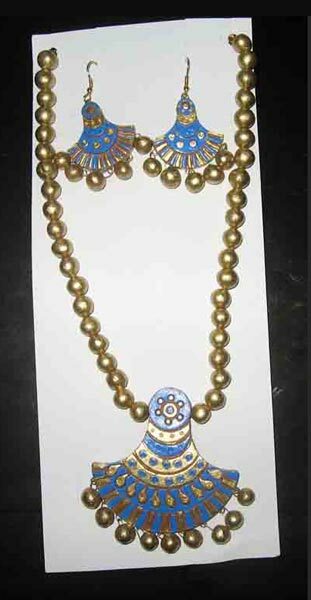 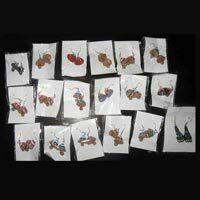 We are hailing as the passionate Manufacturer, Exporter, and Supplier of Terracotta Jewellery from West Bengal, India. 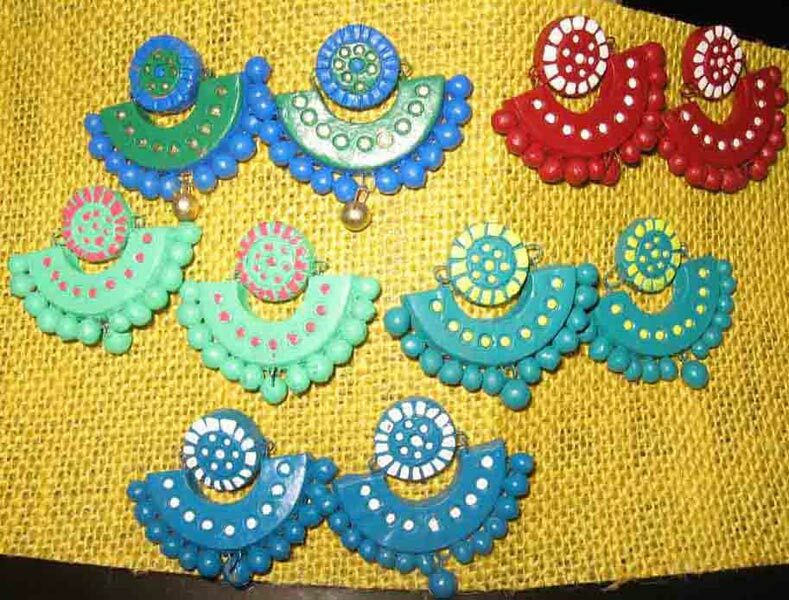 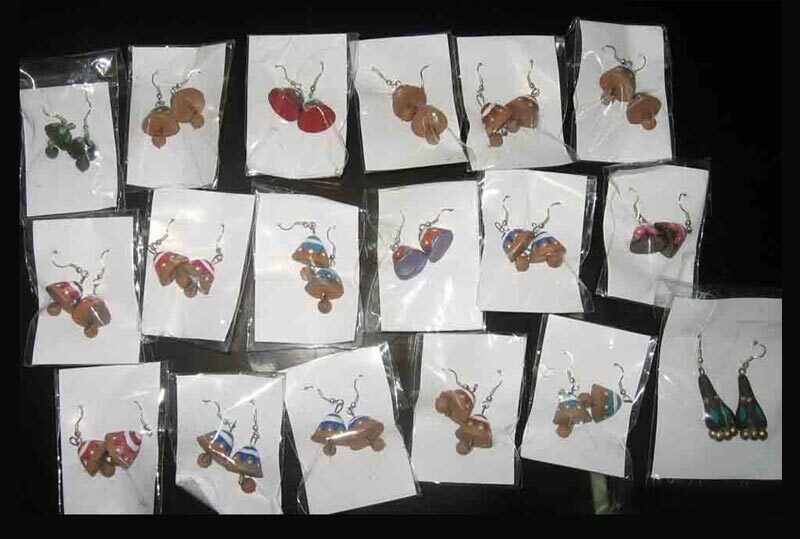 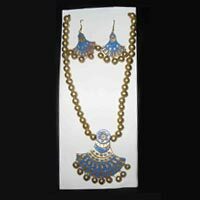 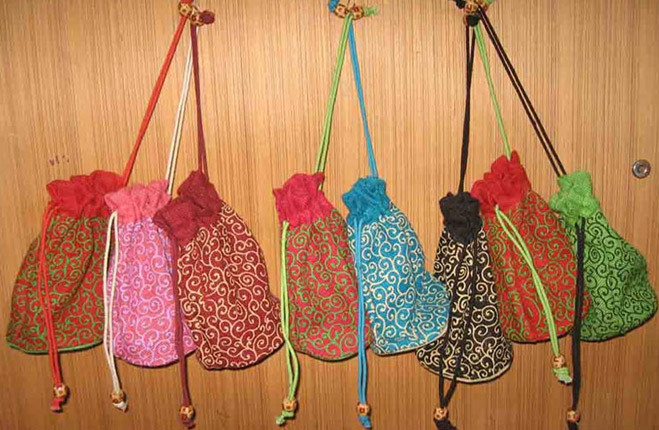 We have stocked up Terracotta Jhumkas, Terracotta Necklace Set, Terracotta Earrings, Terracotta Bangles, and many more. 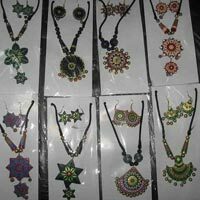 All these jewellery items are competitively priced. 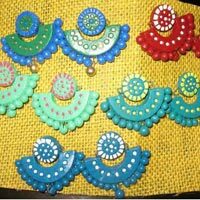 Buyers from anywhere across the globe can avail themselves of high-quality Terracotta Jewellery, here!